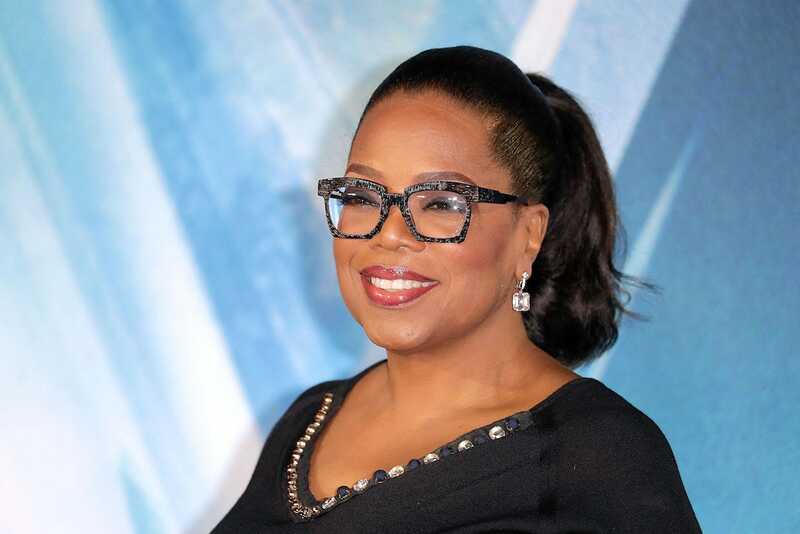 Oprah Winfrey has unveiled the annual list of her favorite things. As usual, her picks span almost every category you can think of from kitchen utensils and smart gadgets to travel pillows and pet DNA kits, making it a useful gift guide ahead of the holiday season. All of her recommended products are available on Amazon so you can shop from the comfort of your home. Take a closer look at Oprah’s 104 favorite things of 2018 below. Oprah is a fan of this dog DNA test kit by Embark Veterinary. She also recommends getting Amazon’s Echo Spot. Try Truff’s truffle-infused hot sauce.